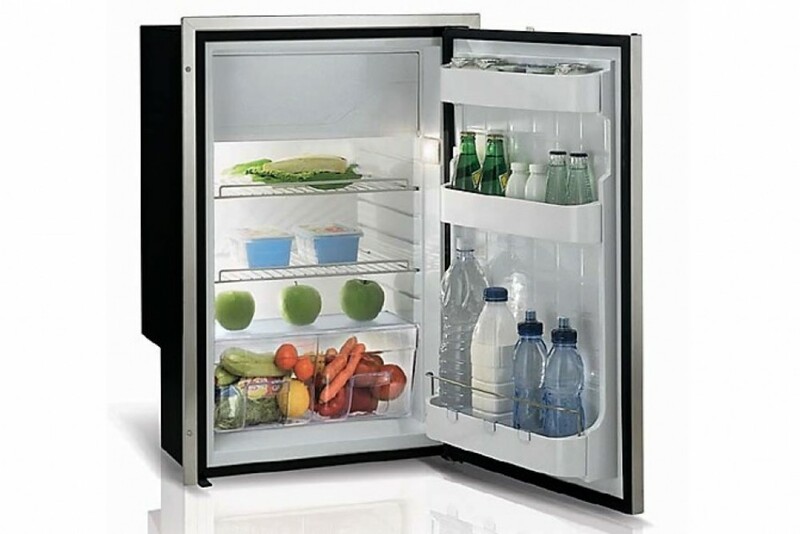 STAINLESS STEEL REFRIGERATORS AND FREEZERS The stainless steel refrigerator and freezer series provides any demand on space and capacity. Designed to convert the refrigerator into a fine piece of furniture, it expresses a sober and refined style, able to interpret your boat's unique character. Now with the new Steelock system.